“The Scouting Report” is The Scout’s sports podcast. 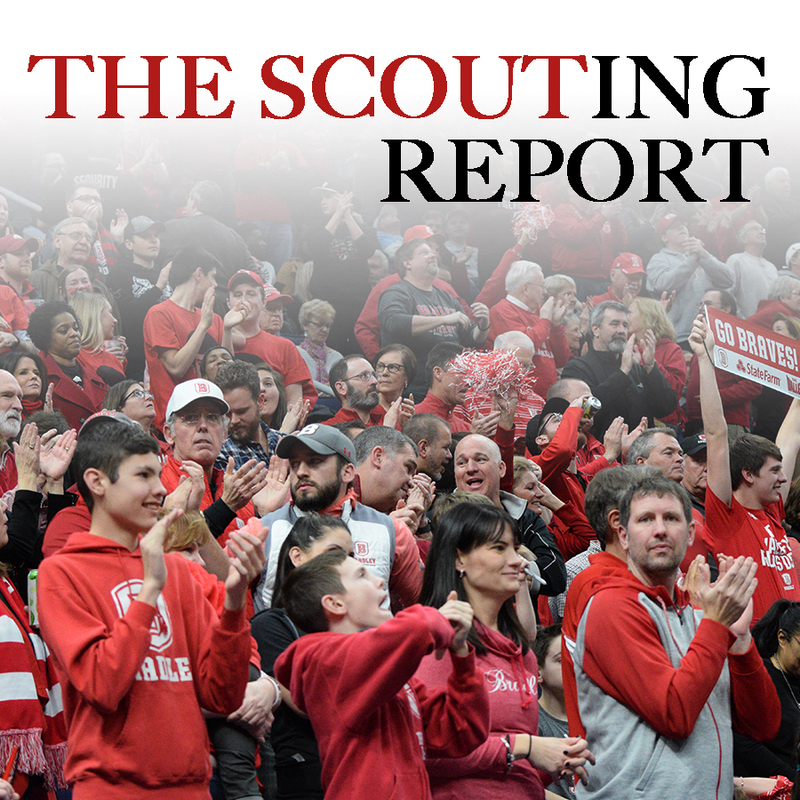 “The Scouting Report” is the destination for keen observations and well-thought talk on Bradley and collegiate athletics. When big sports stories break, check “The Scouting Report” for all the reactions.